A chance meeting in 2012 between Seattle guitarist Greg Ruby and New York multi-instrumentalist Dennis Lichtman ignited the flame for the Rhythm Runners. Randomly striking up a conversation in a shoebox-sized music venue in Brooklyn, Litchman and Ruby soon realized they both shared a love of vintage jazz. Lichtman, after learning that Ruby was a guitar player from Seattle, asked, “By chance, are you Greg Ruby…I was just given your name for my upcoming West Coast tour. I was planning on calling you tomorrow!? !” With that coincidence as an auspicious sign, Litchman and Ruby joined forces and the Rhythm Runners began. Joined by trumpeter Gordon Au from New York, trombonist Charlie Halloran and bassist Cassidy Holden, both from New Orleans and Pacific Northwest drummer Julian MacDonough, the Rhythm Runners deliver an intoxicating sound for your dancing and listening delight. In 2016, Greg Ruby and the Rhythm Runners unearthed, arranged and recorded for the first time, the lost compositions of Seattle jazz pioneer, Frank D. Waldron. In 1924, Frank D. Waldron, Seattle jazz musician, composer and mentor to jazz greats Quincy Jones and Buddy Catlett, self-published a book of original compositions under the guise of a saxophone tutorial book called Frank D. Waldron’s Syncopated Classic. Now for the first time in generations, Waldron’s compositions can be heard again. 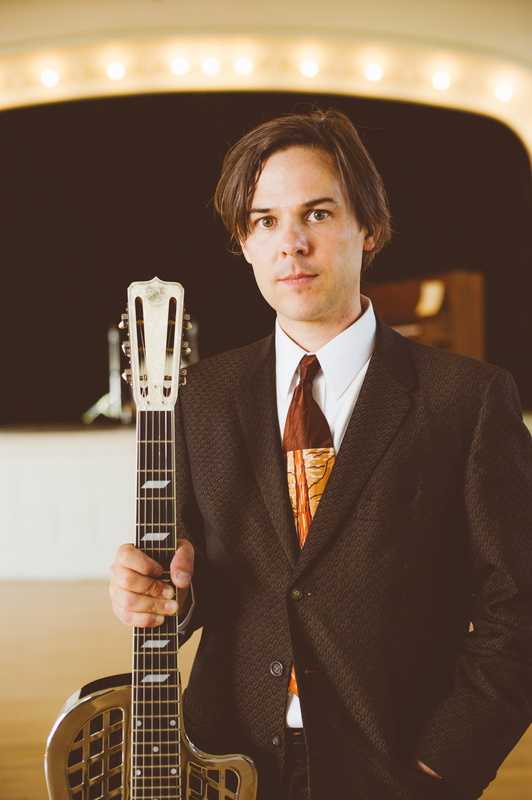 Seattle-based guitarist and composer Greg Ruby plays diverse styles of vintage jazz. Described as “truly hot jazz” by Vintage Guitar Magazine, his CD, Look Both Ways, celebrating the 100th birthday of guitarist Django Reinhardt and featuring 12 original compositions, reached #1 on the Roots Music Review jazz chart. Greg leads The Greg Ruby Quartet, a Hot Club jazz group dedicated to all-original compositions; leads, records and performs with New York and New Orleans musicians in The Rhythm Runners, a Prohibition-era dance band; plays Valse musette and European café jazz with Bric-a-brac Trio; and is currently creating a project to perform the compositions and arrangements of 1930’s swing guitarist, Oscar Aleman. Leading his own groups, he can performs at swing dances, concert halls and festivals including the French Quarter Festival, Lindy on the Rocks, DjangoFest Northwest, and the Earshot jazz festival. During his years as a member of Pearl Django (2002-2007), Greg played the main-stage at the prestigious Django Reinhardt Festival in Samois-sur-seine, France. As founding member of Hot Club Sandwich, Greg can be heard on the band’s recordings and produced their 2010 release, And If Only, featuring legendary vocalist Dan Hicks. Greg’s compositions have been heard on radio, television and documentaries including NBC’s Parks and Recreation and Freakanomics. 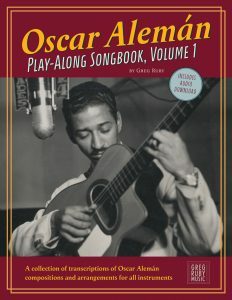 As a respected music instructor, he teaches at schools, camps and clinics and has published the Pearl Django Play-Along Book Vol.1, Frank D. Waldron: Seattle’s Syncopated Classic and will be releasing a play-along CD/book on the swing guitar mastery of Oscar Aleman in the Spring of 2018. His latest project “Syncopated Classic” unearths, records and celebrates the lost compositions from 1924 by the eminent Seattle jazz icon Frank D. Waldron. Greg holds a Bachelor of Music degree from Cornish College of the Arts, Seattle, WA. Lichtman released two new albums in 2017: Queens Jazz – A Living Tradition, and The Brain Cloud: Live at Barbès.” Queens Jazz features nine original compositions inspired by the migration of jazz legends into the borough of Queens, NY in the 1920’s and 1930’s. Live at Barbès documents a Monday night residency in Brooklyn, which Lichtman’s western swing sextet, The Brain Cloud, has held down for five years. Called “comfortable in any idiom and fearless” by music writer Michael Steinman, Gordon Au draws upon a palette ranging from the traditional jazz of Louis Armstrong to the modern jazz of New York. Gordon leads the Grand St. Stompers, a traditional jazz band called “a pillar of New York’s hot jazz scene” by The New York Times, and appears with the Grammy-winning Vince Giordano & the Nighthawks, the Louis Armstrong Eternity Band at Birdland, Dandy Wellington, and many others. 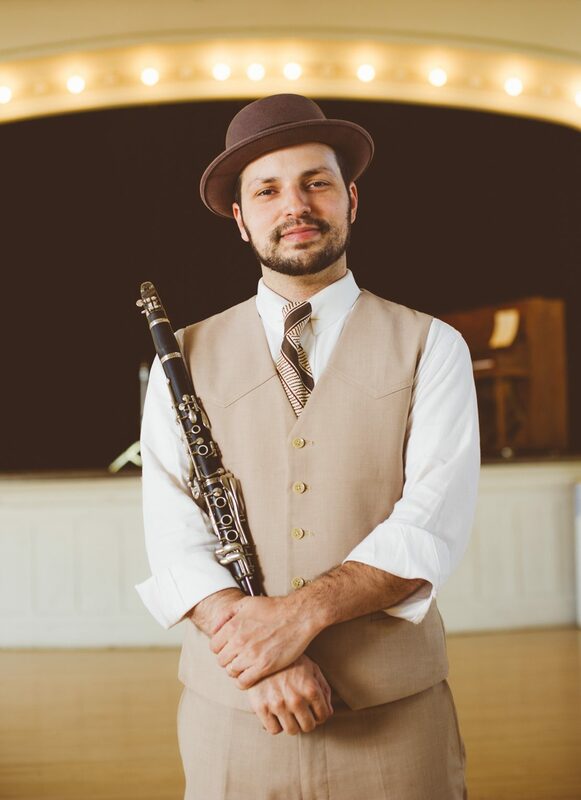 He is a frequent guest artist at music festivals around the country, including the Redwood Coast Music Festival and Monterey Jazz Bash By the Bay, as well as at swing dance events such as Lindy Focus and the Washington DC Lindy Exchange. Gordon has recorded with Brian Blade & Davy Mooney, George Garzone, Rich Perry, and Melissa Aldana; written for Tiger Okoshi, for the third-stream Blue Moon Ensemble, for Melissa Aldana’s award-winning album “Second Cycle,” and for Hollywood actress/singer Elizabeth Shapiro; and served as Musical Director and arranger for Spanish Jota star Carmen París’ genre-blending “Ejazz con Jota” album. Gordon has performed in Japan, Australia, England, France, Spain, Finland, the Netherlands, Panama, Israel, Mexico, and in India with Herbie Hancock and others as part of the US State Department’s “The Living Dream” tour. Gordon is a graduate of Berklee College of Music and the Thelonious Monk Institute of Jazz Performance, and teaches for Jazz at Lincoln Center’s WeBop program. GordonAuMusic.com. 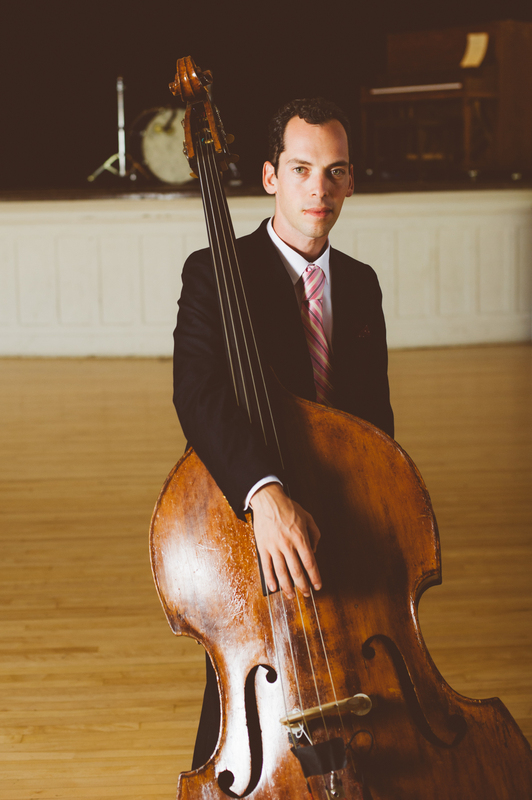 Cassidy Holden is a bassist and rhythm section player performing traditional jazz and Delta blues. 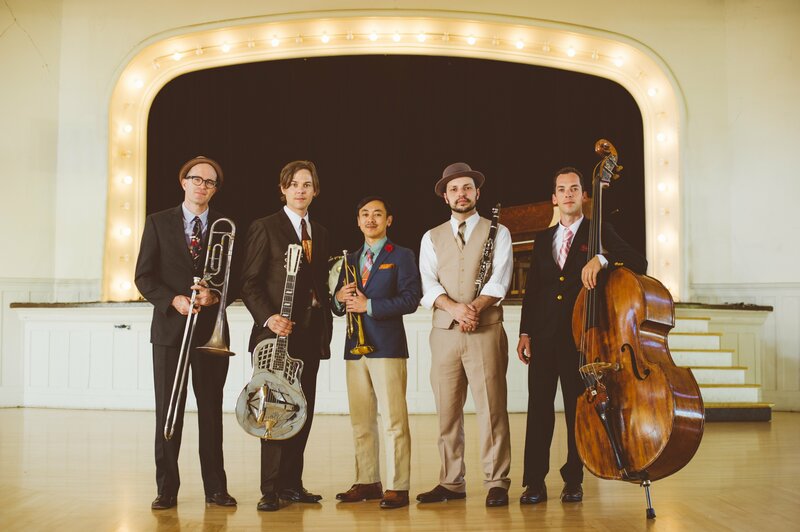 Cassidy can be heard across the U.S. and Europe as a sideman in the company of The Loose Marbles, Gordon Webster, Luke Winslow-King, Dan Levinson, and leading his own group, Cassidy and the New Orleans Kids. 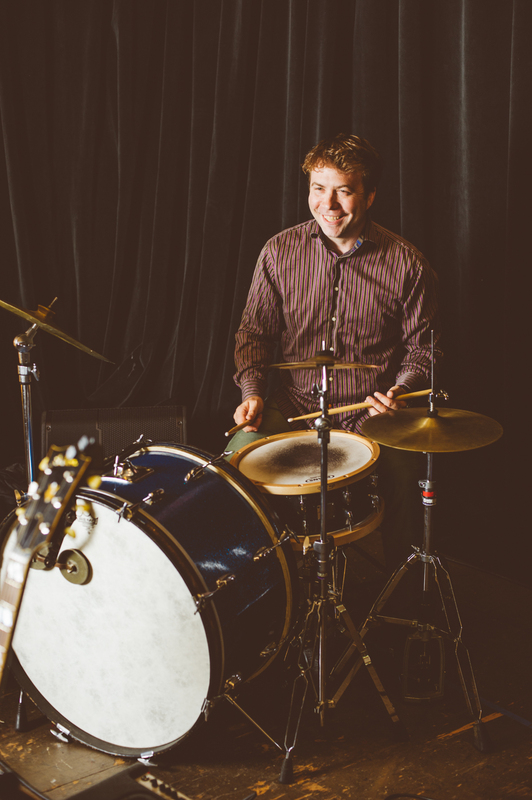 Julian MacDonough is one of the most in demand jazz drummers in the Pacific Northwest. 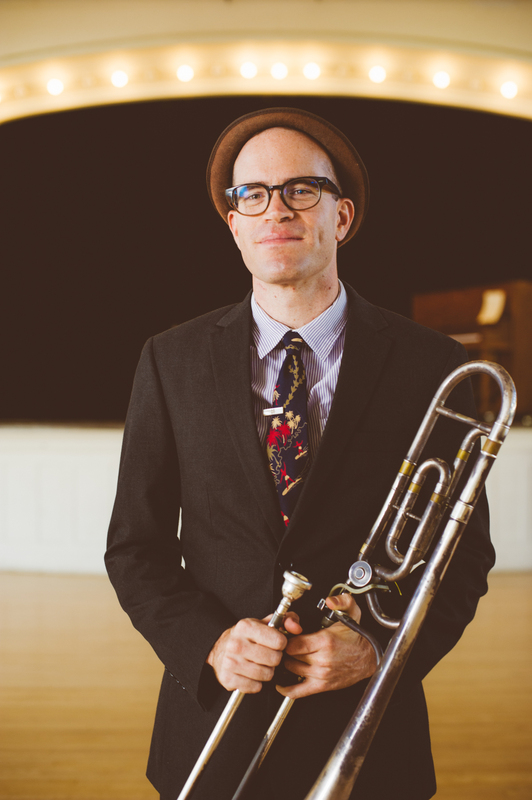 He performs big band and small combo swing with Casey MacGill, traditional jazz with Greg Ruby and the Rhythm Runner and the Careless Lovers, modern jazz with Mike Allen and genre-bending “funk” with Megatron. 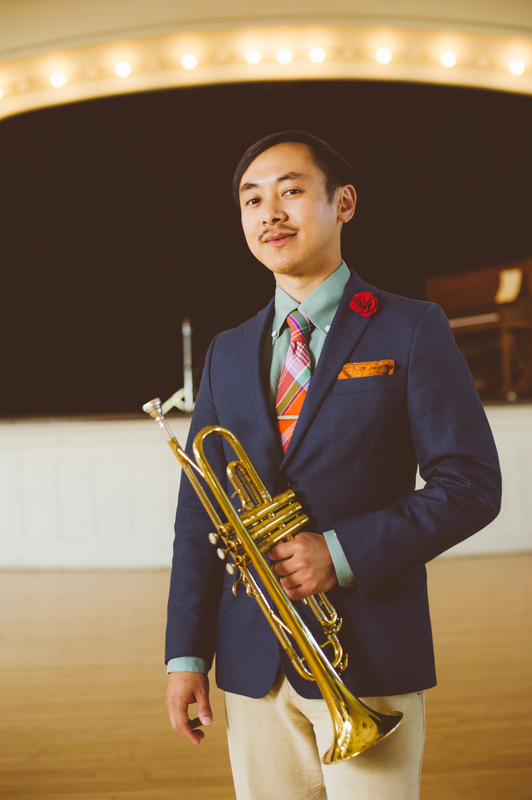 In addition to being music faculty at Western Washington University, Julian produces Bellingham’s popular Whatcom jazz concert series.